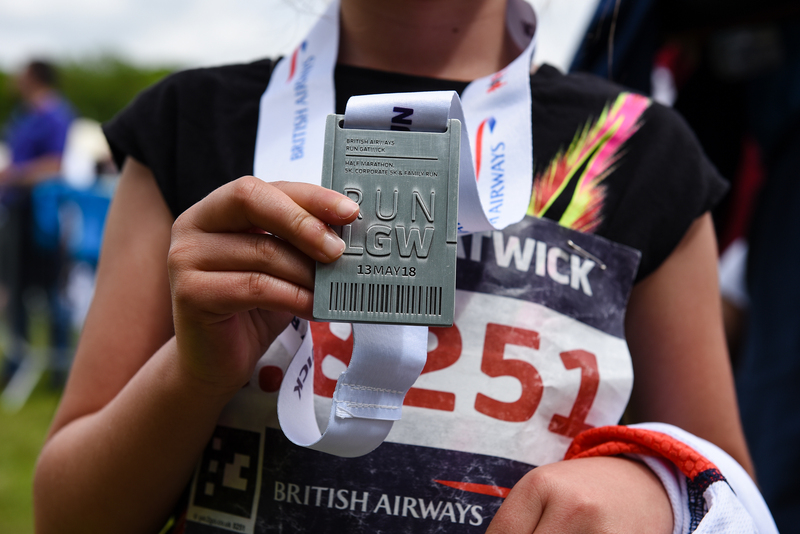 Following a highly acclaimed inaugural event with over 4,000 runners, British Airways Run Gatwick Half Marathon is back on Sunday 12th May 2019. Set in the beautiful West Sussex and Surrey countryside on fully closed roads around Gatwick Airport, we promise you a unique and exciting running experience. This event is brought to you by the team behind the award winning Intersport Run Reigate which was voted the UK’s best half marathon in 2017. A very well organised event.